On 24 October (1 – 5pm) around 40 employers and training providers will come together with the aim of signing up a new wave of apprentices, with over 100 opportunities available in the next few months. Before the main event opens a free, bookable skills workshop will be taking place from 10am-12noon. Held in partnership with the National Careers Service, the Department for Work and Pensions and numerous other local support providers, four workshop sessions will cover; how to complete job applications, use the ‘Find an Apprenticeship’ website, build resilience and mock interview practice. There’s space for 100 people on the workshops and attendees will also get a free lunch and access to the jobs fair 30 minutes before it opens to the public. It’s quick and easy to sign up here.  The programme is being delivered as part of Bristol WORKS - a Bristol Learning City Partnership (LCP) project which aims to improve post 16 pathways and career options.